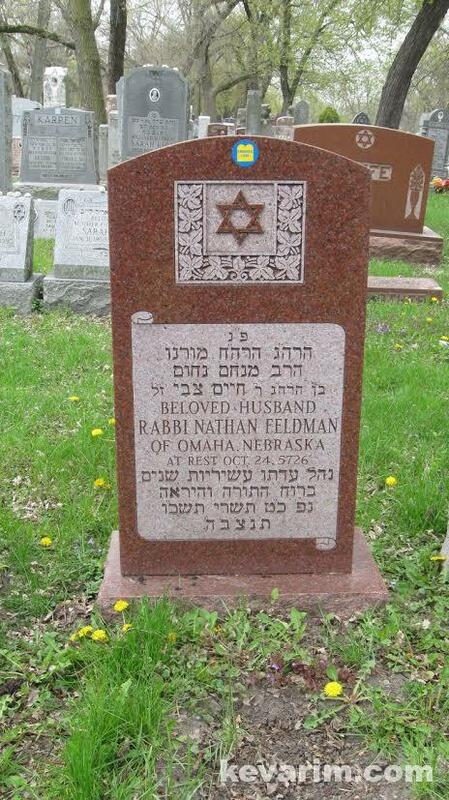 He was the סגן נשיא of the Chabad Shul in Chicago. What does וו”ח אי”א stand for? 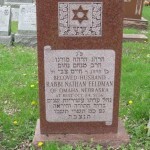 He wrote a lomdishe piece in Hatomim in the 30’s.